We are engaged in offering a wide range of Polyurethane Screen Panel. 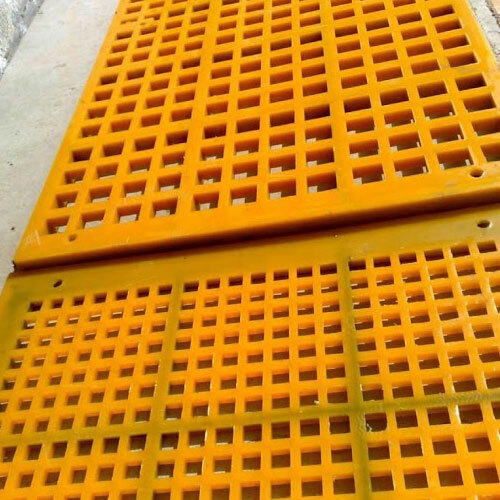 These Polyurethane Screen Panel are widely used in various industries like Steel Plants, Mining Industry, Cement Plants, Power Plants etc. 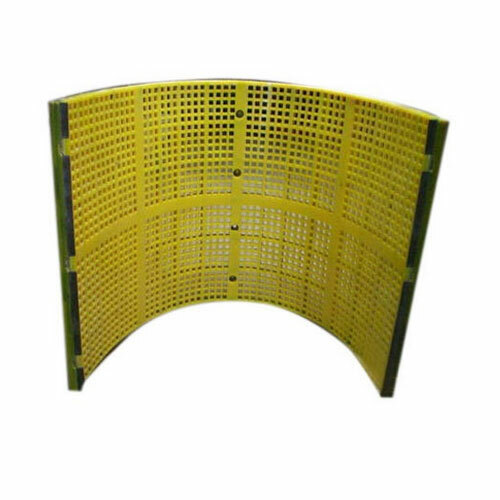 Leveraging on our latest infrastructure facilities, we are able to offer a wide range of Polyurethane Screen. 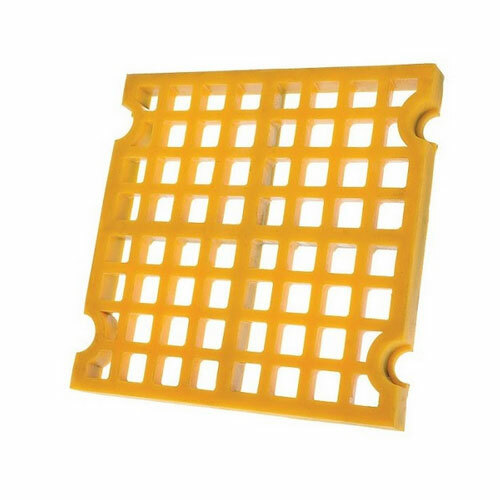 This high grade Polyurethane Screen is extensively used across different industrial sectors. We are the most trusted PU Flip Flop Screen manufacturer based in India. In this regard, we make use of premium quality of raw material that is sourced from reputed vendors of the market to provide industrial quality of PU Flip Flop Screen. We are one of the leading manufacturers and suppliers of Pu Modular Screens. 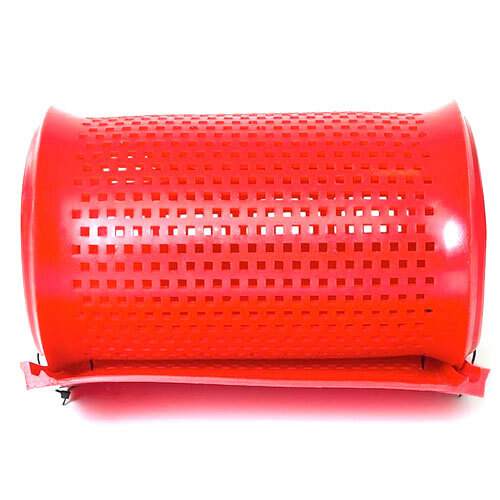 The offered poly urethane modular screens are designed and fabricated for catering to the perforated applications.